Will abolishing FIPB make India a more investor-friendly destination? On May 24, the Union Cabinet took the momentous decision of phasing out the Foreign Investment Promotion Board (FIPB). The press release via which this decision was announced also clarified that from May 24, foreign direct investment (FDI) applications falling under the government approval route will be handled by the ministries/departments concerned, in consultation with the Department of Industrial Policy and Promotion. As per the press release, a standard operating procedure (SOP) will be released, spelling out the procedure for processing of FDI applications. The origins of FIPB can be traced to the advent of the New Industrial Policy in 1991, as part of which a host of economic reforms was introduced by the then Narasimha Rao Government. The primary function of the FIPB was to recommend, in consultation with the ministries concerned, FDI proposals under the government approval route. Since then, the once-closed Indian economy has gradually been liberalised and a host of sectors, which were otherwise under the approval route, have either completely or partially moved to the automatic route for FDI, thereby reducing FIPB's role considerably. From 1991, when FDI of up to 51% was permitted under the automatic route for 34 priority sectors (which were mainly manufacturing-related and a few service sectors), liberalisation of FDI norms has come a long way. Apart from eight sectors in which FDI is totally prohibited, 100% FDI under the automatic route is now permitted in a majority of sectors, with certain conditions. Only a handful of sectors remains under the government approval route, such as broadcasting content services, multi-brand retail and public sector banking. In some sectors like insurance, private banking and brownfield pharma, FDI is permitted under the automatic route up to a particular threshold—the approval route applies for additional FDI beyond these thresholds. In addition, the FDI reforms story has also seen a huge change in the repeal of the draconian Foreign Exchange Regulation Act (FERA) and the introduction of the Foreign Exchange Management Act (FEMA). All of these staggered reforms have resulted in an increase in FDI into the country. The objective of abolishing the FIPB is clearly to make India a far more investor-friendly destination, and seeks to act as a further catalyst for the ‘Make in India’ campaign of the Narendra Modi government to accelerate the growth of the economy. Of course, the positive effect of the move can be assessed once the SOP is in the public domain, since clarity is essential on how the fresh applications will be dealt with and by which authority/ministry, how the existing approval route investments will be addressed and whether the Reserve Bank of India will be given a bigger role in the gamut of the SOP. As a consequence, it would also mean rewriting the FDI Policy, since restructuring the FDI functionality framework and introducing the SOP will have to be incorporated into the FDI Policy. It also remains to be seen whether there will be further liberalisation in FDI norms in the remaining sectors (which remain under the approval route), although limited sectors have the scope to be further liberalised. The finance minister has, in his Budget speech of February 1, 2017, indicated that liberalising FDI is under consideration. As far as the government’s objective of providing a convenient platform to foreign investors is concerned, abolishing the FIPB certainly ticks the right boxes. However, it is hoped that the actual SOP and its implementation results in doing just that, and actually shortens the process and time taken for FDI approvals. If the government considers liberalising the norms for foreign investors in the wake of the recent Tata-Docomo dispute, it would go a long way towards creation of a far more stable investor-friendly taxation regime that will bolster investor confidence. 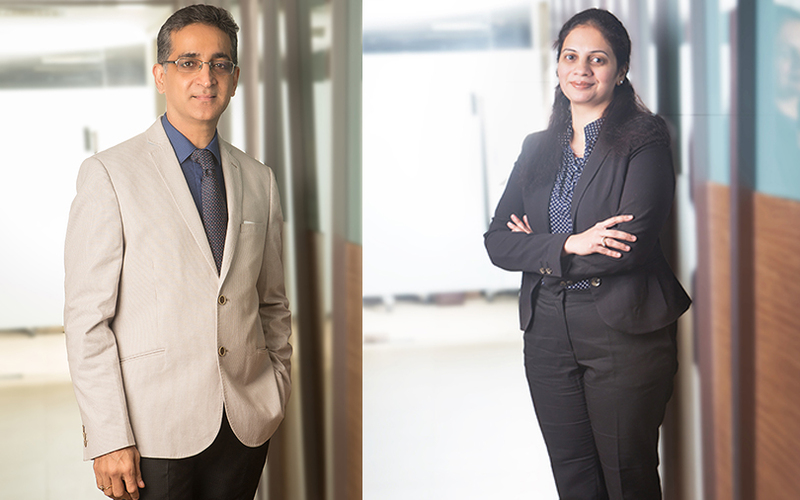 Prem Rajani is managing partner and Poorvi Sanjanwala is partner at Mumbai-based law firm Rajani Associates.